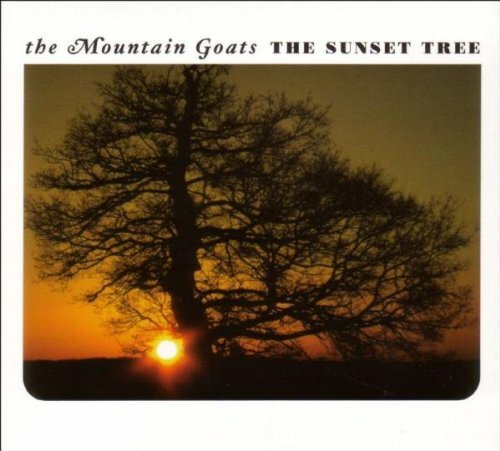 The 'Sunset Tree', was recorded with producer John Vanderslice in Northern California towards the end of 2004 - has emerged as the most coherent and richly rewarding album in the Mountain Goats' wildly extensive discography. It's a collection of songs about the house that Darnielle grew up in and the people who lived there - an ensemble cast which includes Darnielle himself, an ex-girlfriend, his mother, stepfather and sister, old friends and old enemies. Four AD. 2005.